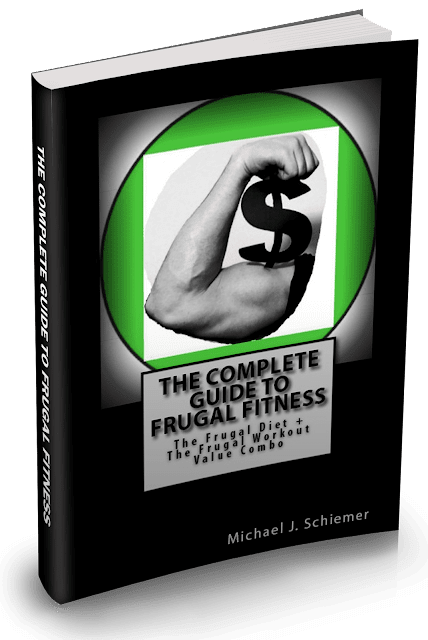 Hello There Fine Frugal Fitness Friends! 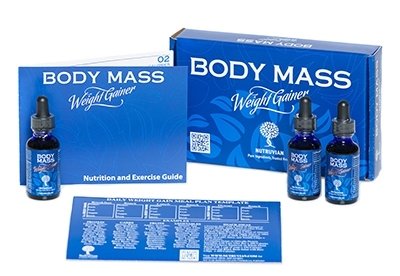 It's the Master of Mass-Gaining here with another great product spotlight. I'm talkin about the new product Body Mass Weight Gainer by Nutruvian, the company with trusted ingredients and proven results! Their product is a great new take on natural weight gaining, without having to resort to a dozen pills, shakes, and bars. Instead of just stuffing your body full of pounds of protein and overpriced carbs (that's pretty much what all weight gainers are), this simply sends a natural signal to your brain to help initiate appetite and also stave off the feeling of being full (satiation). It uses natural plant extracts, requires very small serving sizes, and is drug free! 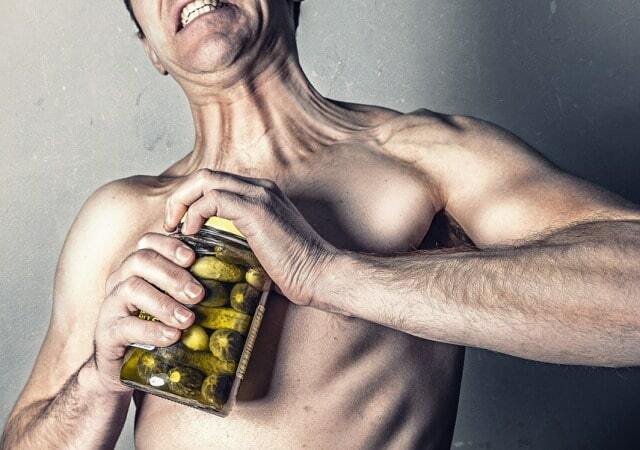 Most importantly, it facilitates your own body's ability to gain muscle and size by eating more natural healthy foods! If you don't know my story, I was a hard gainer for a lot of my younger years. I stopped doing cardio and ate tons of junk food along with heavy weightlifting in desperate and unhealthy attempts at dirty bulking. I even put myself on a humorous and fattening "Chocolate Diet" I invented which consisted of me eating all my normal food and shakes plus 3 chocolate bars from the local Market Basket supermarket. Needless to say, that wasn't a smart, effective, or healthy manner of natural/drug-free weight gain. I resorted to a lot of unhealthy methods to try and gain weight without drugs, and I really could have used this product about 6 years ago. Now I'm not as much of a hardgainer, but I know that if I need to pack on some muscle and I don't have the appetite to do it, Body Mass Weight Gainer is there to help me out. So all you need to do to utilize Body Mass Weight Gainer is to put a dropper full into a small glass of water, mix, and drink. It's as simple as that! It tastes like tea and in a short period of time you will start to have a greater appetite, and one that will last for a longer period of time. You can use this increased appetite and mastication tolerance to EAT MORE NORMAL HEALTHY HIGH CALORIE FOODS LIKE MEATS, NUTS, SEEDS, LEGUMES, FRUITS, WHOLE GRAINS, VEGETABLE OILS, & MORE! More normal healthy foods of your diet preference, and less processed foods or dietary supplements and your weight gain will take off! Combine this tool with the included strength training and meal plans and you have a complete recipe for natural and healthy weight gain! 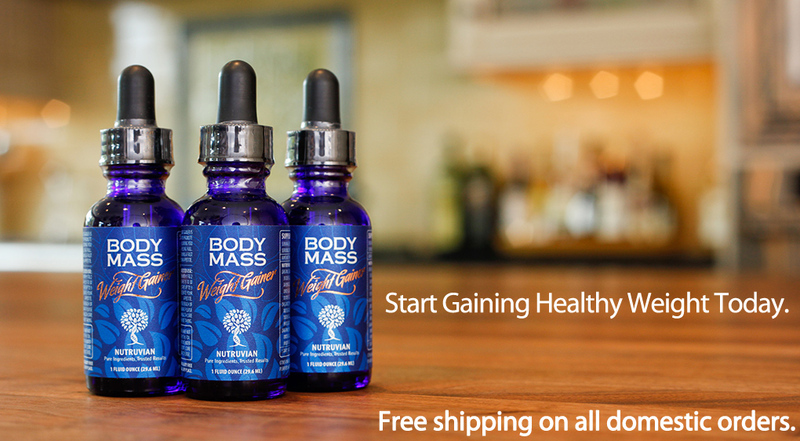 Try it out and build muscle the healthy and natural way!